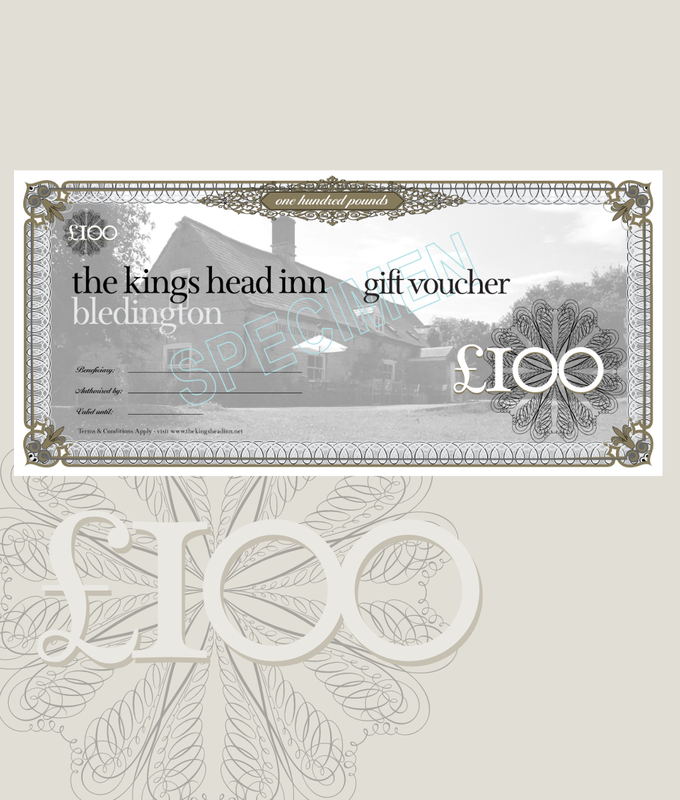 birthdays, a long weekend, anniversaries, a retirement present, weddings and beyond. 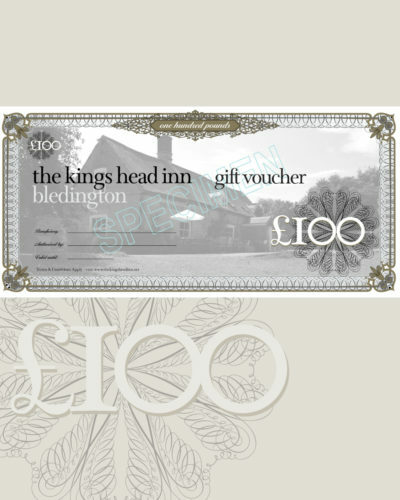 Please personalise your Gift Voucher with the Recipient’s Full Name (If left blank it will default to the Name of the Purchaser). 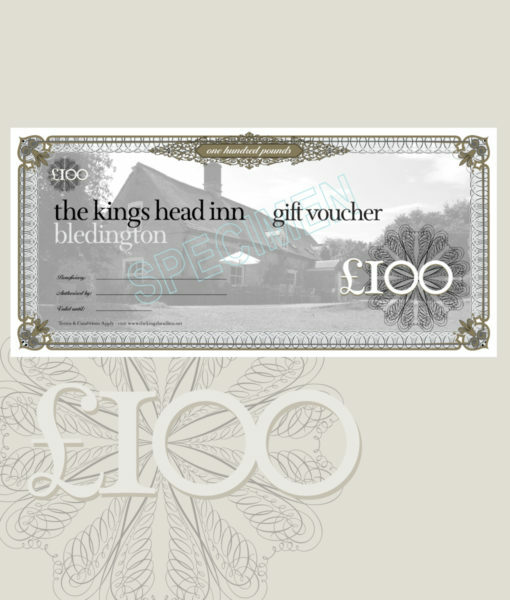 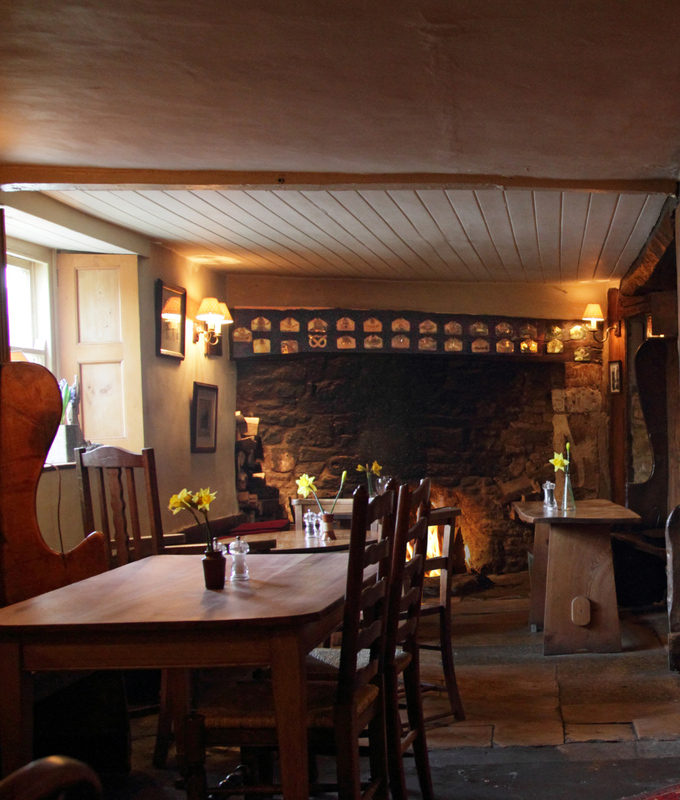 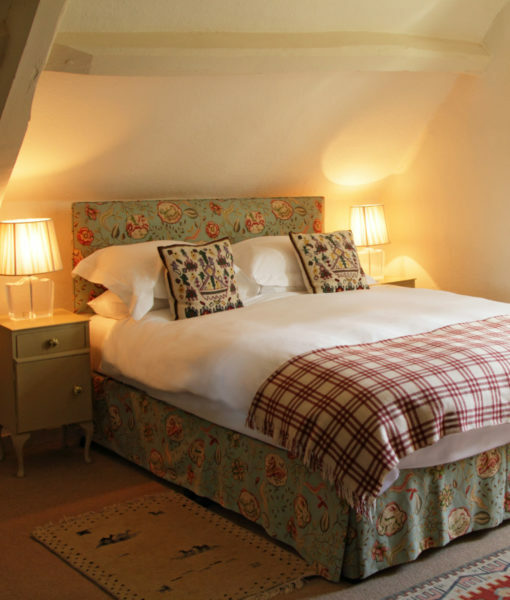 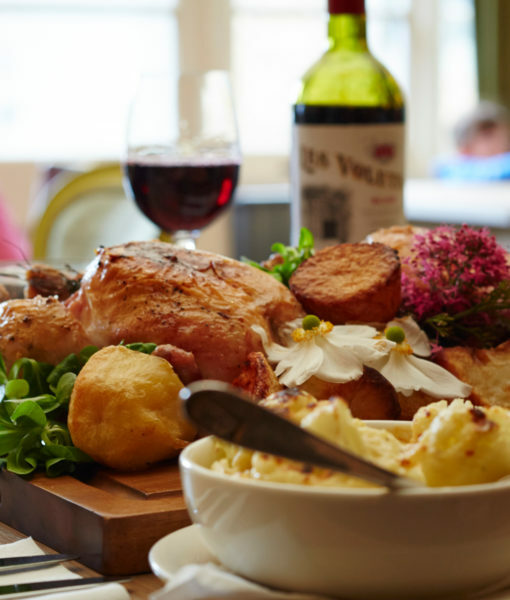 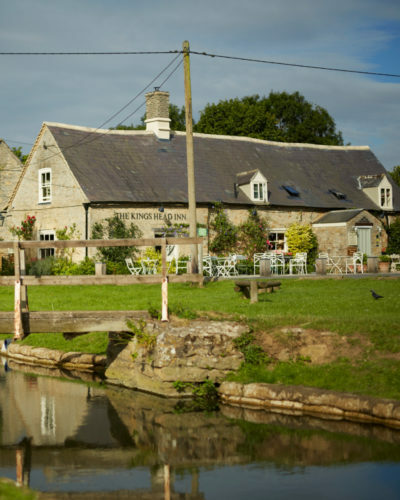 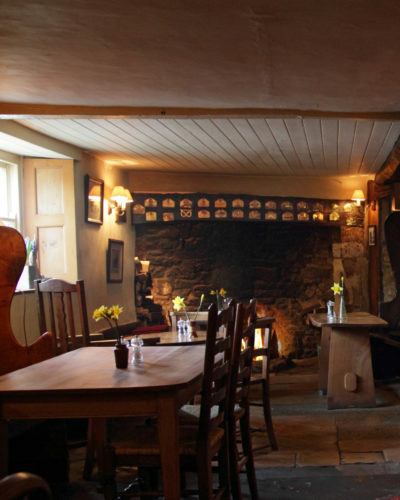 The King’s Head Inn at Bledington Gift Vouchers are the perfect present no matter what the occasion to celebrate: birthdays, a long weekend, anniversaries, a retirement present, weddings and beyond. 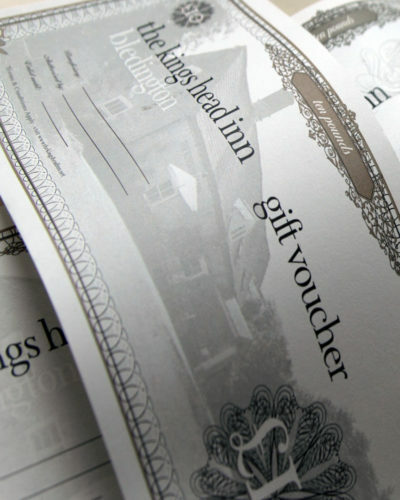 Our Gift Vouchers can be redeemed as full or part payment for dinning or accommodation. Quick and convenient to buy, we offer a variety of vouchers, available to purchase to a value of your choice. 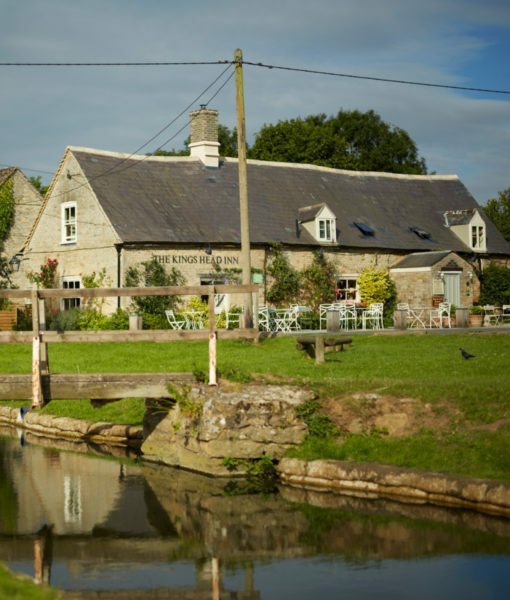 UK Pub Of The Year 2018 (The Good Pub Guide). 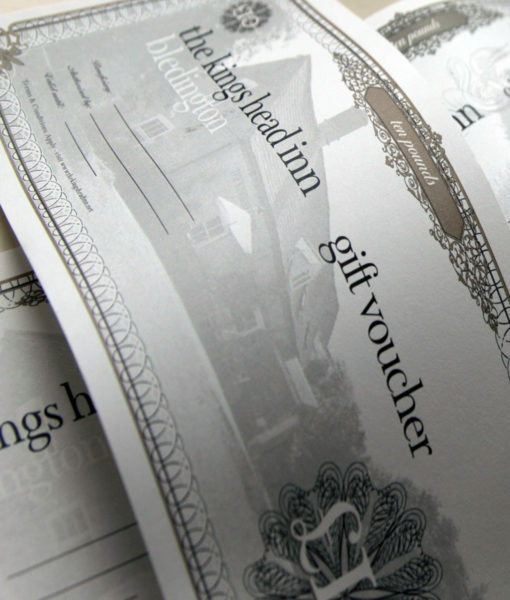 Our Gift Voucher will be sent to you or to the recipient, beautifully gift wrapped after your purchase.